A lovely Plymouth rental property is one that has various helpful features to offer. Among the features that many renters desire in a rental home, a renovated and functional furnace and air conditioning unit is commonly at the top of the list. Renters are not unlike many homeowners in that manner: they want to live in satisfaction and be able to enjoy their home, rented or owned, irrespective of the weather outside. 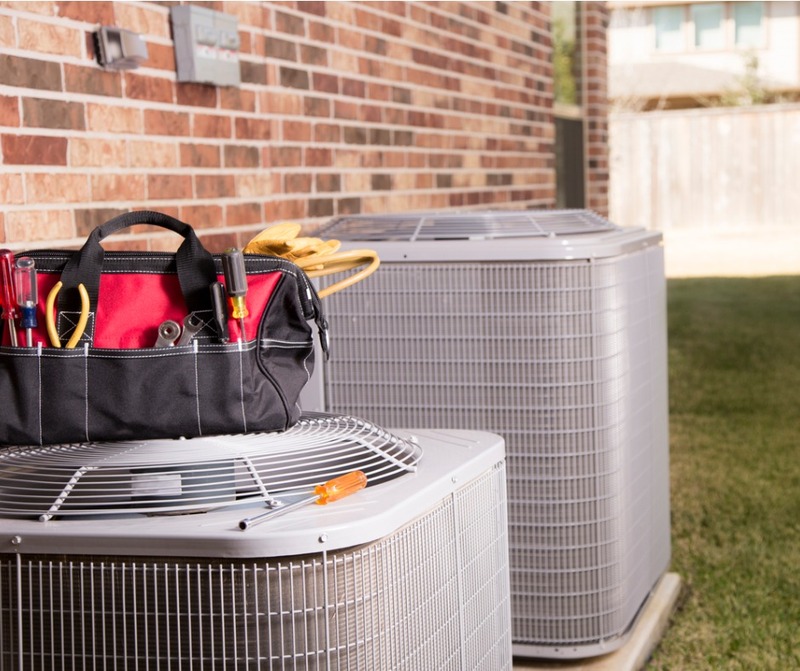 There are many conveniences to upgrading a rental property’s HVAC (heating, ventilation, and air condition) unit, making the original investment of an up-to-date unit a great financial move as a result. For landlords with single-family residences, one of the most essential benefits is happier tenants. Single-family rentals are more remunerative when your renters want to abide for prolonged lengths of time. If your tenants are pleased with a contemporary HVAC unit, your tenants are more liable to stay in the home further than the initial lease term. This will save you the cost and stress of searching for new tenants every year. More modern HVAC units are also much more cost-effective than older models are, causing saving on utility charges. In any case, whether the utilities for your rental homes are incorporated in the rent or the renter’s duty, decreased utility costs mean more content for tenants and decreased costs for you. A fine HVAC unit should continue on, at the least, ten or more years, so a new unit should surpassingly pay for itself in the future. Another benefit to taking into account is the probable tax rebates open to property owners who upgrade to energy-efficient HVAC units. You may be able to take off up to 10% of the cost of the unit, a considerable advantage come tax time. When joined with the other savings an upgraded HVAC unit has to offer, it is logical to do so as promptly as you can. At Real Property Management Metro Detroit, we regard the lasting satisfaction of our clients and their tenants our topmost priority and make commendations regarding Plymouth property maintenance and HVAC upgrades with this object in mind. If you would like to appreciate more about what we can present, please contact us online or call us at 248-808-6550.